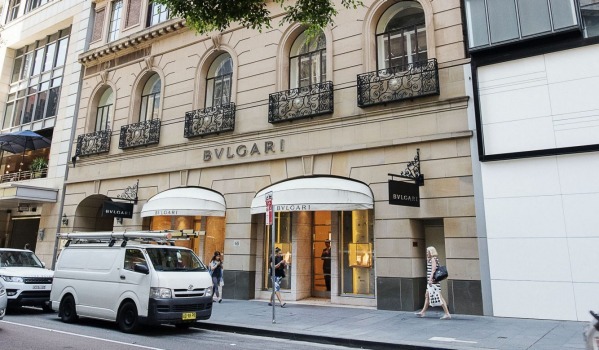 Blueprint Property sells Bvlgari's Sydney store for a record price! 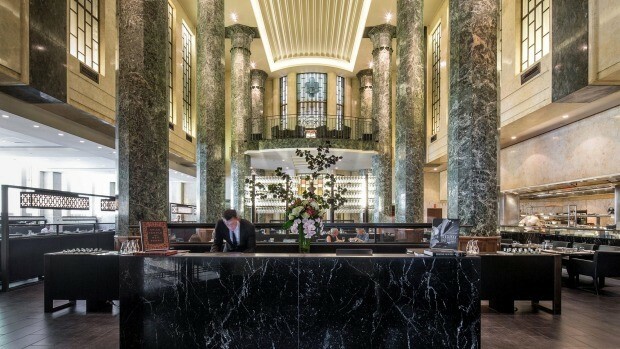 ALLEGRA EUROPEAN HOLDINGS ACQUIRES A SECOND PROPERTY IN THE SYDNEY CBD! SPAIN'S ALLEGRA EUROPEAN HOLDINGS BUYS BVLGARI HOUSE BUILDING! 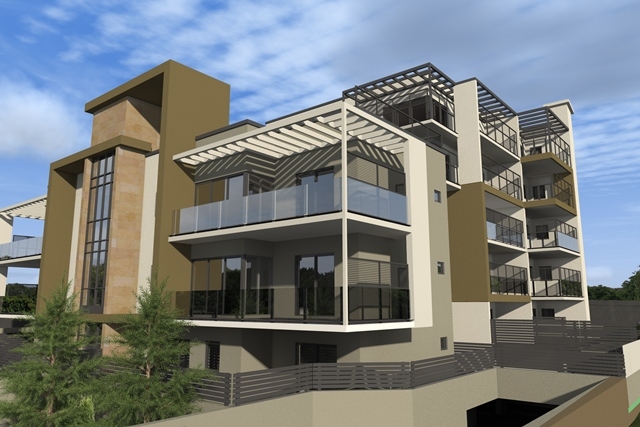 BLUE VISTA APARTMENTS - 100% SOLD OFF THE PLAN! 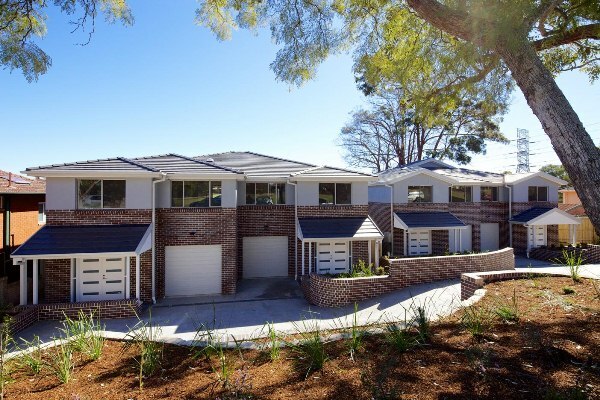 EBEN GARDENS - 100% SOLD OFF THE PLAN! 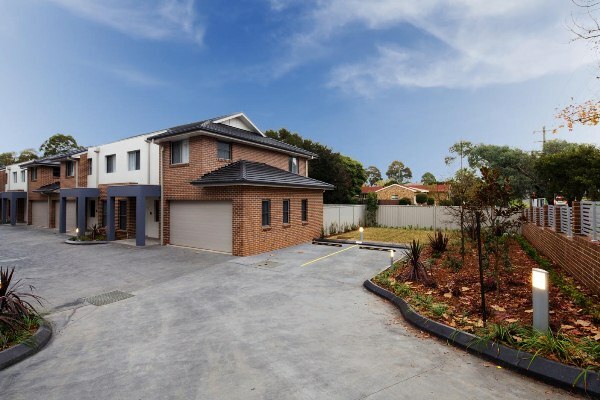 Selling a property which is subject to GST? 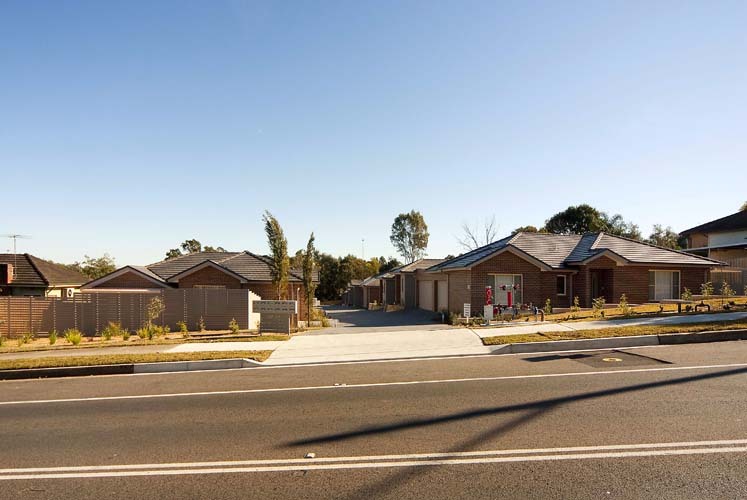 Purchasing into a Strata Scheme?